In 2018, decide to be original! Go off the beaten track, drop the tourist spots and discover rather unusual and equally charming European destinations. We have selected 9, here they are! 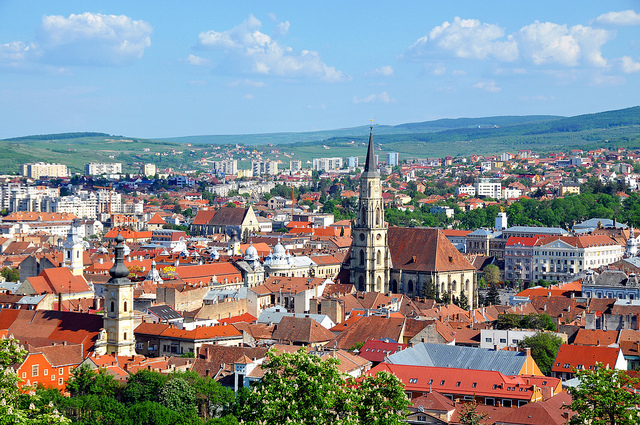 Located in the northwest of the country, in Transylvania, Cluj is a student city in full development. Surrounded by forests, it will delight cyclists and hikers and its many festivals make it a destination of choice in summer. The city has many parks, tree-lined squares, Baroque architecture and beautiful churches. The hotels and restaurants are nice and largely affordable. In short, it is an excellent alternative to European classic destinations. In 2018, make Romania your unusual European destination! Lake Bled is surely one of the most beautiful sites in Europe . Slovenia as a whole is also a great destination, still unknown, which only adds to its charm: an unusual European destination that is worth the detour! With its alpine forests, numerous lakes, mountain trails, waterfalls and gorges, it offers many activities for all nature lovers. 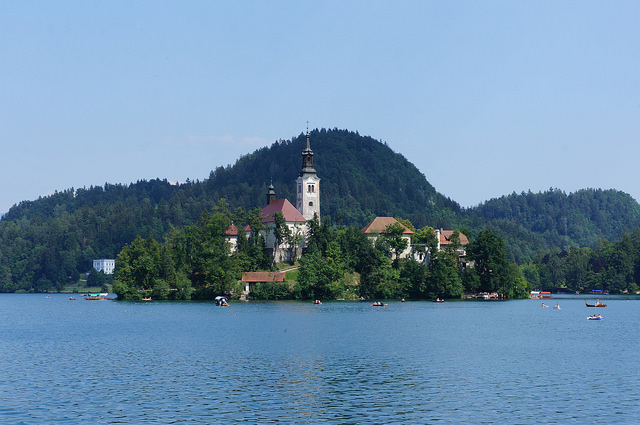 The beautiful Lake Bled is close to the town of Radovljica and is the ideal place for cyclists or hikers. 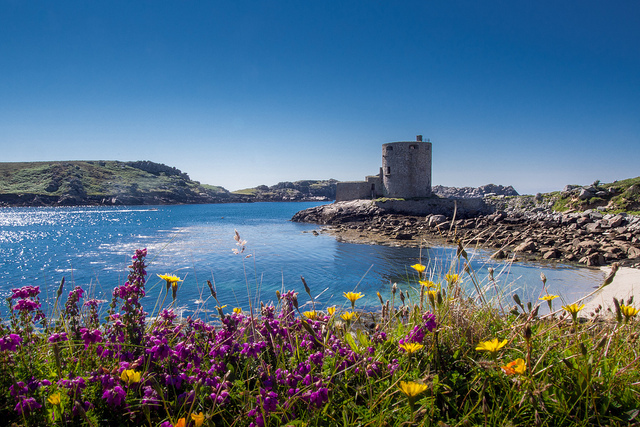 Admit, you have never heard of the Scilly Islands, have you? 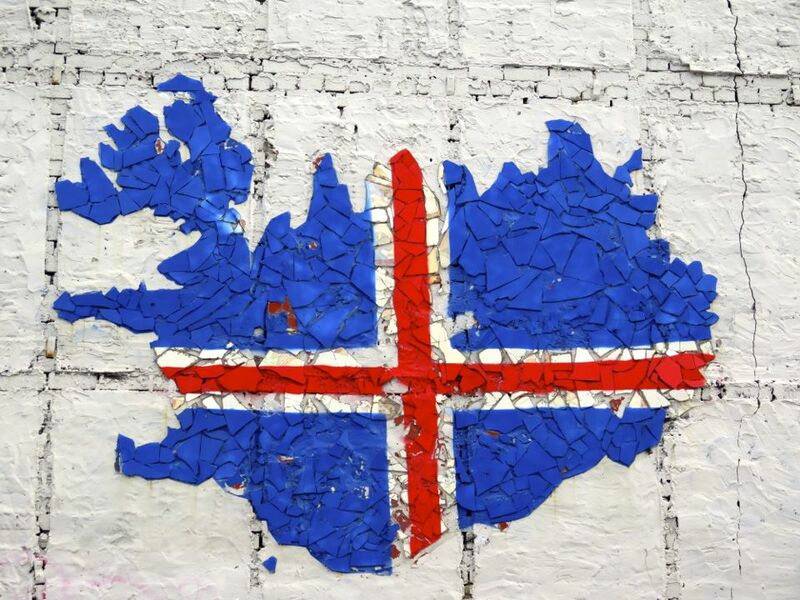 And if you are told that these islands are also in the Celtic Sea, off the UK, you run the risk of pouting. And yet, with their palm trees and subtropical plants, they can easily compete with the islands of the Bahamas ! The secret ? They benefit from a microclimate and much higher temperatures than the rest of the country. Tresco is the largest of the two islands, it has barely 200 inhabitants! We come here to relax in an absolutely beautiful setting, worthy of the most beautiful tropical paradises. 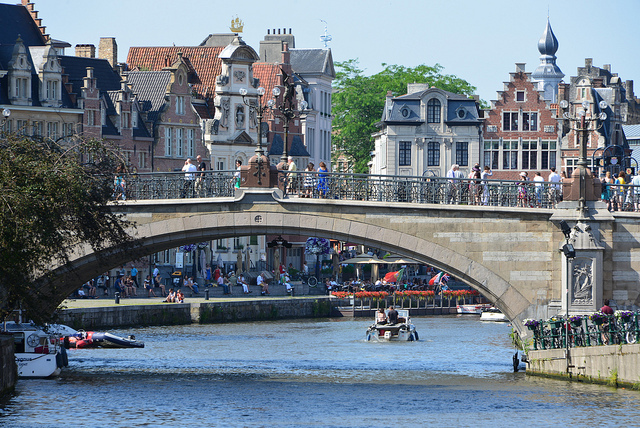 It’s impossible not to fall in love with Ghent, with its canals and typical architecture. It is a young, modern city, which has been able to highlight its historical heritage. Credit photo: Flikkersteph -4,000,000 views, thank you! On site, visit the castle of the Counts of Flanders, the Belfry and the Abbey of St. Peter. The STAM is surely the most impressive museum of the city and of course, it is absolutely necessary to make a tour by boat on the channels ! Its neighbor Croatia is stormed, but Montenegro, which shares the same climate and the same crystalline waters, remains relatively untouched. On the west coast, the mouths of Kotor form a splendid bay, less than 2 hours from Dubrovnik. 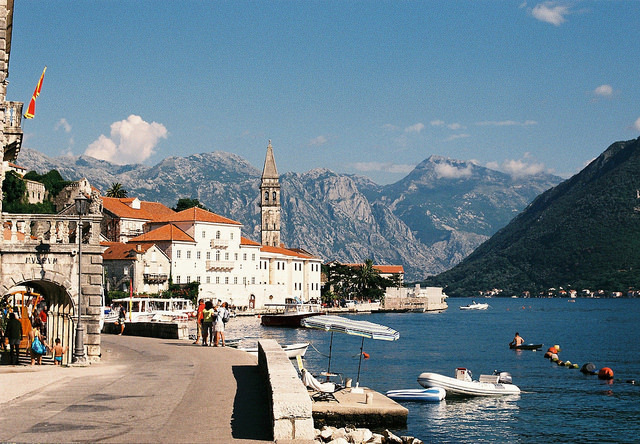 Unlike Hvar, Boka is an affordable city, with a large cultural offer and pebble beaches. The small village of Dobrota is a peaceful enclave in the bay, where people come for canoeing, or just to have a good time. 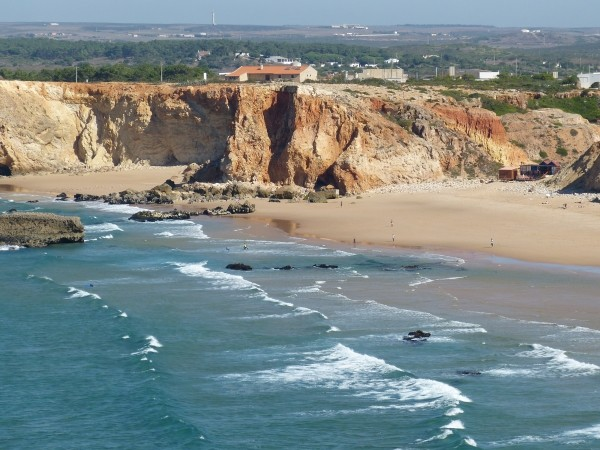 Away from the golf courses of Quinta do Lago and Vale de Lobo, the Algarve boasts authentic landscapes and a distinctly more Portuguese flavor. The beaches of Ferragudo are as vast as deserted and the small fishing village is the ideal place to enjoy excellent fresh fish, grilled in the barbecue. Walk along the coast between Ferragudo and Carvoeira to find the small cove that will be yours for the day. 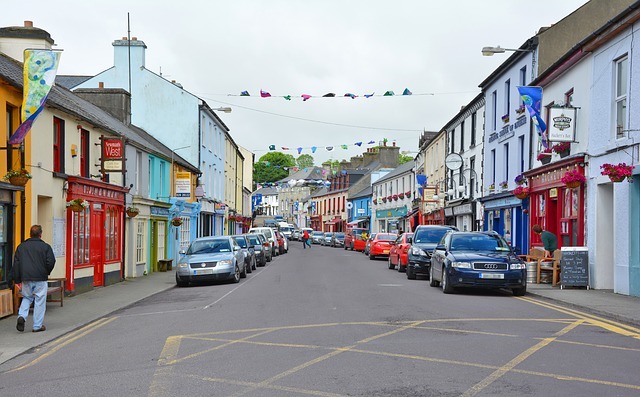 It is often said of her that it is the “true capital of Ireland”. Dublin is great, without a doubt. But if you’re looking for an easy-to-visit city with friendly and relaxed locals, Cork is definitely number one . The city is also famous for its restaurants, pubs and nightlife in general. 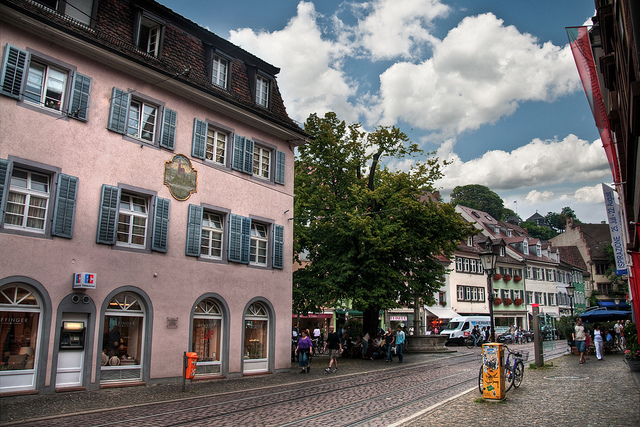 Located in the state of Baden-Württemberg, Freiburg is famous for many things. Its cathedral and “bâchle”, small open gutters lining the sidewalks, attract nearly 3 million visitors a year, as does its university, founded in 1457. It is also one of the greenest cities in the world , recognized for its ecological commitment. Finally, it’s the perfect place to explore the mythical Black Forest. So, convinced? 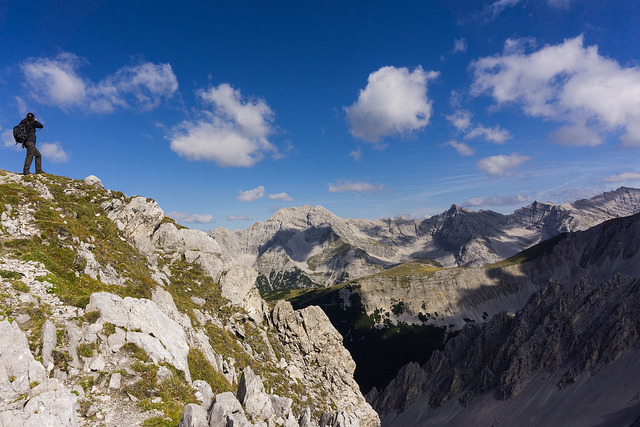 Innsbruck is the capital of the Tyrol region, located in the western part of Austria. The city is nestled in the mountains, surrounded by valleys. In winter, it is the ideal place to ski and the summer is conducive to hiking and discovering small charming villages in the area. Its medieval city center is charming, it is absolutely necessary to make a turn to the cathedral Saint-Jacques and to the basilica Notre-Dame of the Four Columns. Did you know all these destinations? Which one makes you most want? Share your thoughts in a comment below!